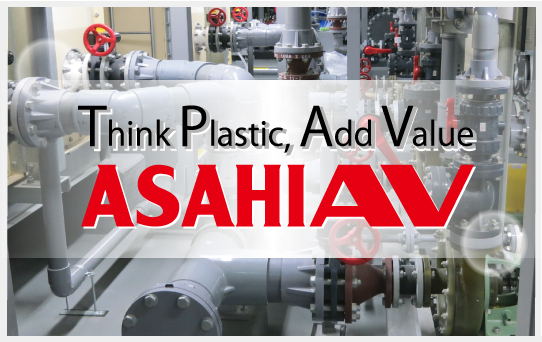 Japan’s giant of resin piping material for valves, pipes, and fittings, Asahi Organic Chemicals Industry Co., Ltd Wednesday launched its Middle East and North Africa (MENA) office in Dubai in line with its overseas expansion, Trade Arabia reports. The office located in Dubai Airport Free zone (Dafza) will enable the firm to make a foray into the Middle East market, said Kazuya Nakano, President of Asahi Yukizai Corporation at the launch. The Japanese company established in 1945 is known for developing and manufacturing organic materials (such as wood and plastic) as an alternative to metal materials for industrial use. It also operates in the development and supply of water and thermal resources, including well drilling and geothermal exploitation, geological surveys and consulting, hot spring exploitation, and design and construction of water utility facilities. 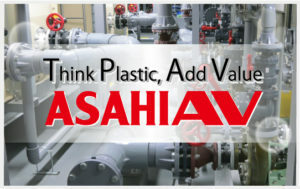 In 1956 the company developed the world’s first thermoplastic valves, Trade Arabia reports. The company is present in six other countries outside Japan.